With the recent boom in the cannabis industry, many people are cashing into this growth and expansion. 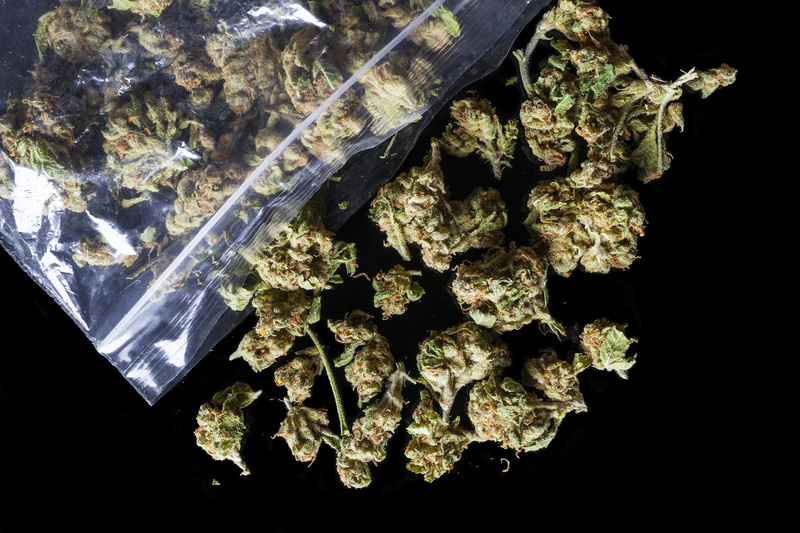 More and more laws are being passed to permit both medical and recreational marijuana use. If you find yourself needing to create a cannabis logo for a business venture but are having a hard time coming up with the design, look no further. We’ve put together five helpful tips for designing a cannabis logo to use in promotion of your business. 1. Should You Use A Cannabis Leaf in Your Cannabis Logo? This seems to be the biggest question when it comes to designing a logo for your cannabis-related business. 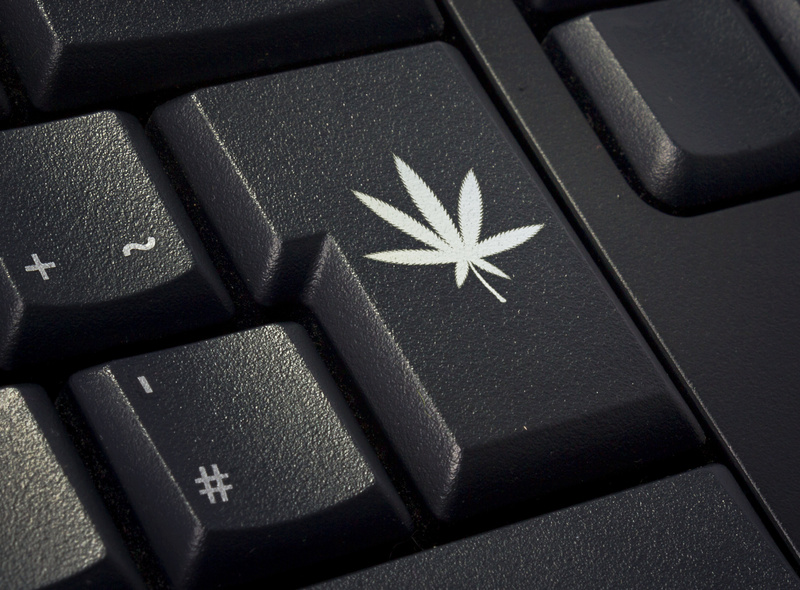 Should you incorporate the typical cannabis leaf into the logo of your business? It really depends on what your goals are and what type of clientele you want to attract. At first glance, with no recognizable marijuana leaf in the logo, many people may not realize your company relates to cannabis. Before starting on a logo design, you should think about whether this is conducive to your goals. There are also ways to incorporate the infamous leaf into your logo in a subtle way. 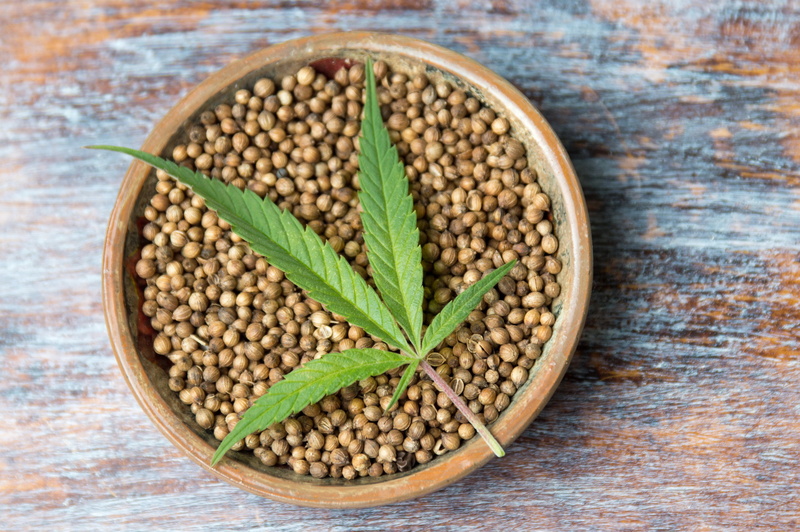 For example, Healthy Hemp uses a leaf element that does not take on the traditional shape and look of a cannabis leaf but still gets the message across clearly through the words used. Choosing the right color palette is one of the most important steps in your logo design process. Colors can set the tone for your business and will communicate more to your potential customers than you realize, so this is one area you’ll really want to get it right. Some businesses may choose to gravitate toward more earthy tones, while others opt for more of a rainbow technicolor feel. Whatever color scheme you choose, make sure you are sending the message you want to send to your potential customers. With the recent growth of the cannabis industry, many people are opting into this business. However, to many, it seems like the logos have stayed the same. Across the board, many of the cannabis logos follow the same patterns. It’s important to set yourself apart from the competition and get creative in the design of your business’s logo. What is the mission or purpose of your brand? This is an important question and should influence the design you put forth as your cannabis logo. You could even use your tagline as part of your logo. Getting your message across clearly through the design of your cannabis logo is a surefire way to create a community that believes in your brand. The cannabis industry is so much more than just marijuana leaves and smoke. When creating your logo, remember that you can take inspiration from all aspects of the cannabis industry — from edibles to the marijuana-growing process to the holiday of 4/20. Whatever elements you decide to use in your logo, make sure they are effectively communicating the message you want to send as a brand and as a company in the cannabis industry.